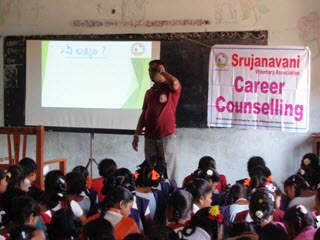 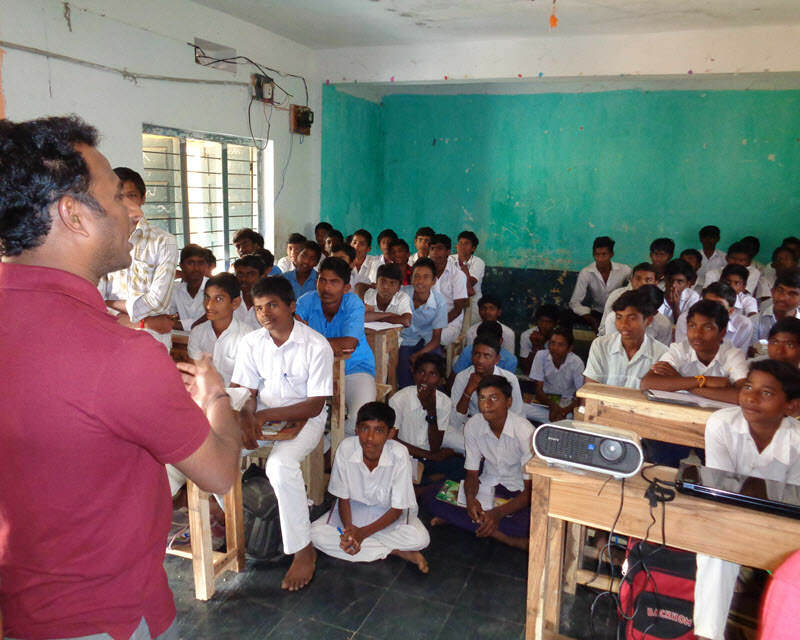 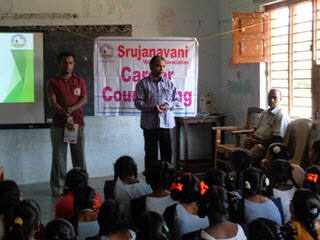 The YAP (Youth Awareness Program) and YUVAKIRAN team has conducted Career counselling sessions across the Govt. 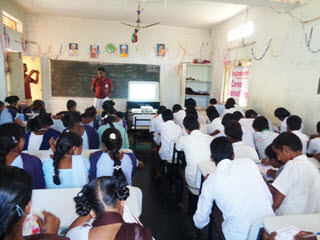 Schools to empower the students with information about the various options and career paths that are available and help them to choose the best ones to achieve their dreams. 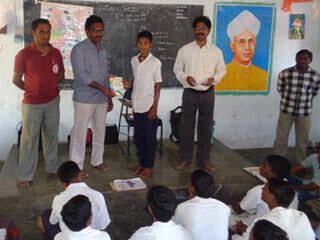 The team has conducted the counselling in 27 Govt High schools of YUVAKIRAN Centers from 7 mandals Chodavaram, Cheedikada, V.Madugula, Butchayyapeta, K.Kotapadu, Paderu and Pendurthi. 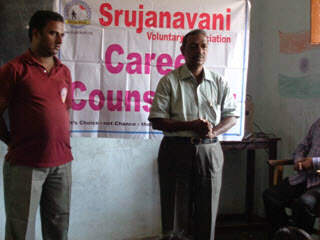 With the experience of conducting these counselling exercises since last 2 years the team has come up with a printed brochure comprising all the needed info to make it handy for the students.